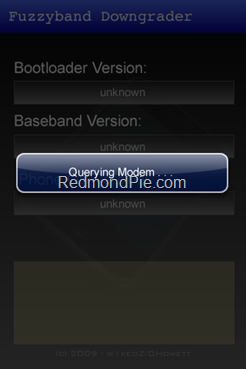 tumaas ang baseband ay hopeless na na magkasignal uli. The Final Remedy... DOWNGRADE BASEBAND to lower version. Ngayon ang unit ay nasa 3.1.3 firmware at baseband 05.12.01.
downgrade your Baseband from 05.12.01 to 04.26.08. 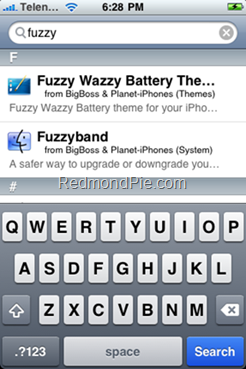 Fuzzyband and it will report the version number for you.